Cats around the world rejoice, Hunter’s Legacy: Purrfect Edition has released on the Nintendo Switch eShop today. you can embark on the hero Ikki’s adventure for $6.99 / €6.99 / £6.29. 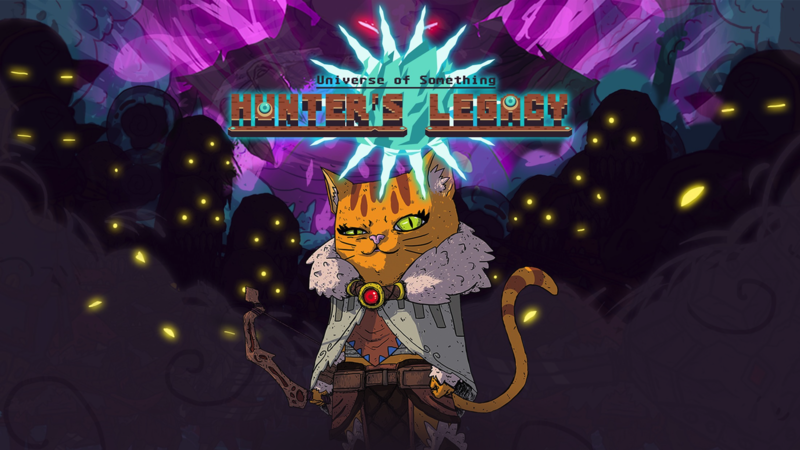 Hunter’s Legacy Purrfect Edition features new story sequences, more character dialogues, new animations, an updated level design, a brand new mini-map feature, improved melee combat, and a new game plus mode! Explore all regions of this fantastical open world kingdom, from peaceful forests to snowed volcanos, while slashing your enemies with your mighty twin swords, and follow the legacy of the legendary hunter.